Danny De Vries started practising law in Worcester in 1983. 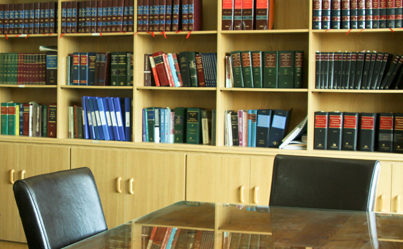 Over the years the firm grew and in 1999 this firm was formed when two existing Worcester lawfirms amalgamated. We are community orientated and are represented in various service- and sport clubs. We pride ourselves on the highest standard of service and expertise and invite you to put us to the test. Danny De Vries. Izak Krouwkam, David Strauss, Ben De Wet, Johan Coetzee, Johan Botes, Hayley Lawrence.